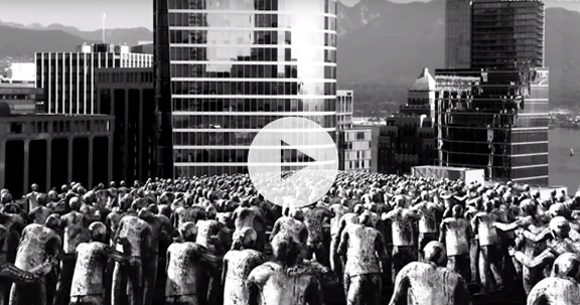 You may have an outbreak of workplace zombies. Don’t worry, we have the cure. 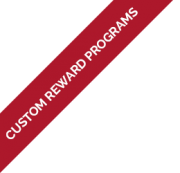 Our custom engagement programs use proven strategies to incentivize, recognize and reward your workforce. Make your brand and your employees easily recognizable with Inproma professional custom embroidery services. 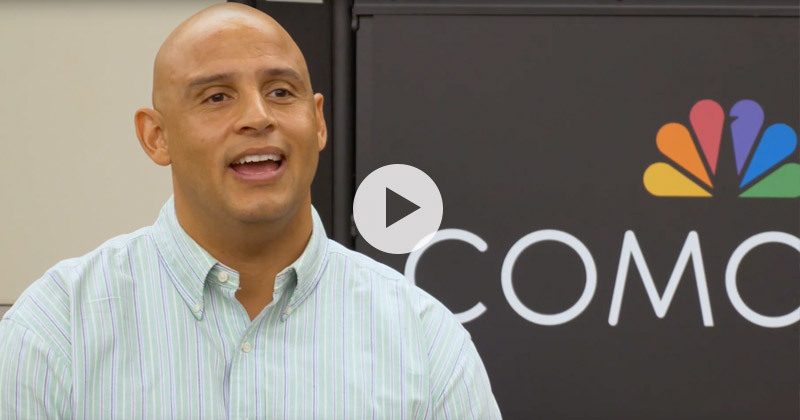 Head of Supplier Diversity, Genentech, Inc.